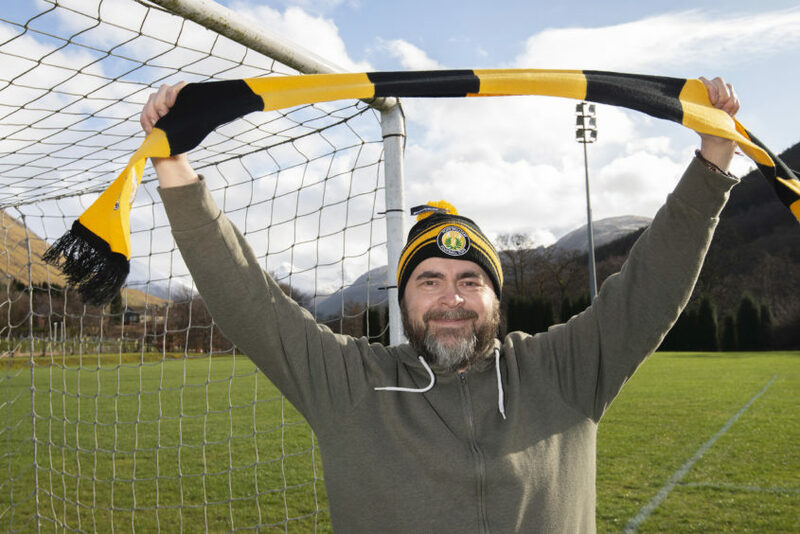 Jon Cox hopes his Football Manager fame with Fort William can help build a sustainable legacy for the club. Best YouTuber by a country mile. Wonderful man. pity the ME is shambles along with the game. Sean Grant is this your club?